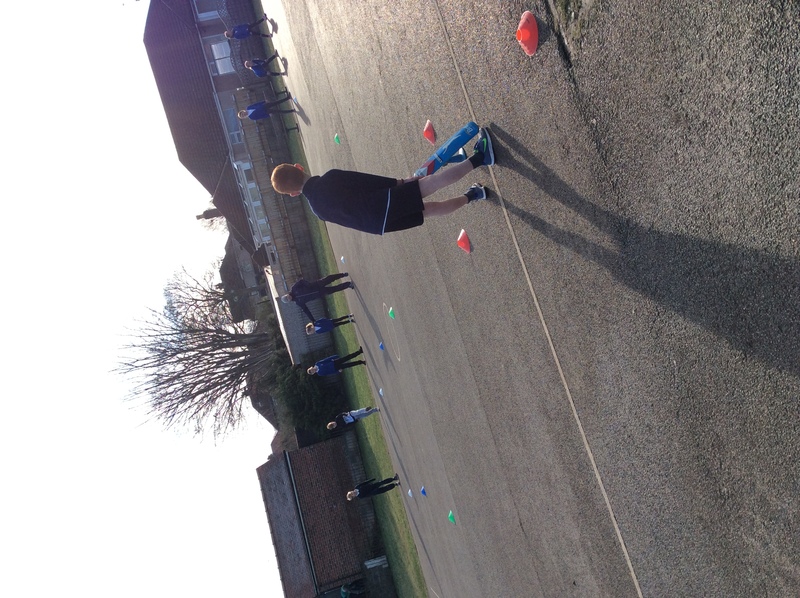 Year 5 have showcased some fantastic batting and throwing skills during PE during the Spring term. 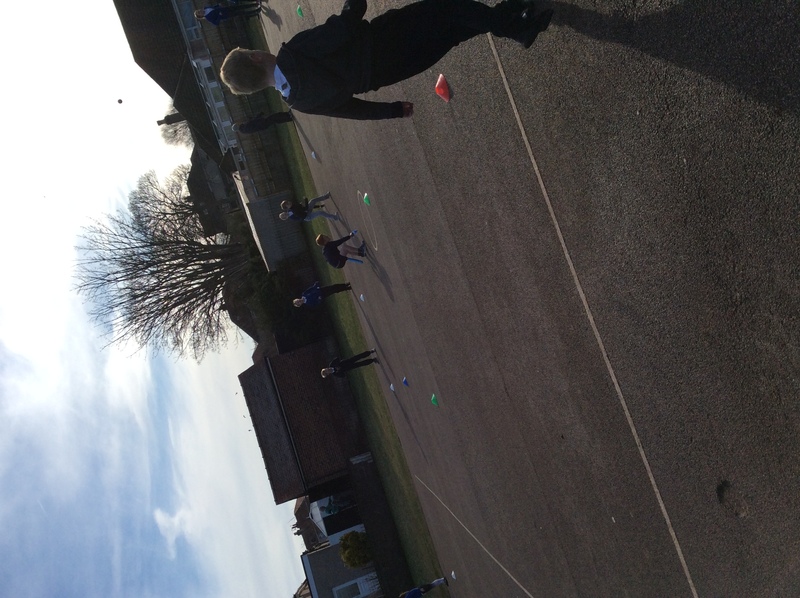 Keep your eyes peeled for competitions where the children can try their skills against other schools. On Tuesday 10th July 2018, the Year 5 Mixed Team competed at the County Finals at Blackpool Cricket Club. We were invited to these finals having won the District Competition. 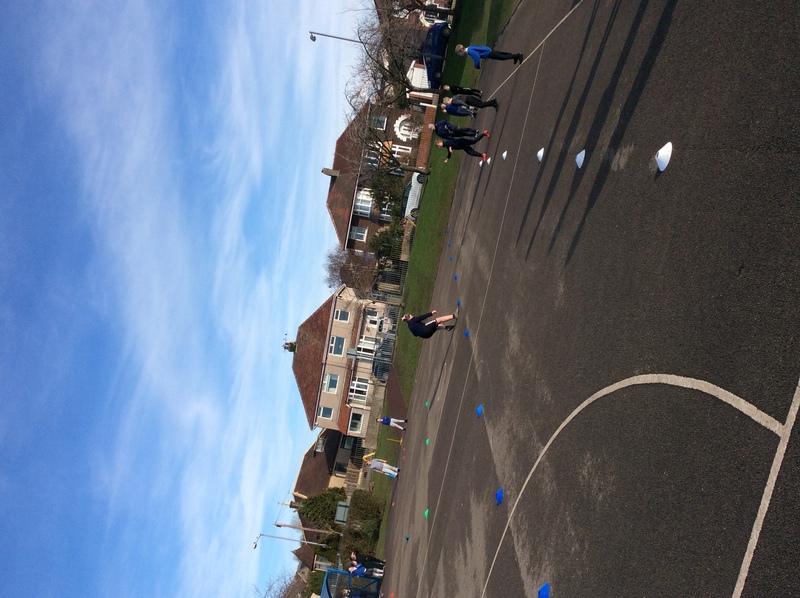 The weather was perfect and the team played tremendously coming third in our group stage. We lost both of our first two matches by only two runs each! Unfortunately, we were not well enough placed to reach the semi-finals! 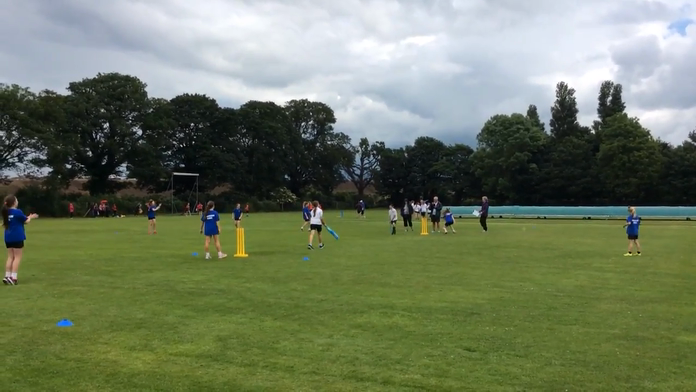 We entered the Inter-Schools' Year 5 tournament on a rather windy afternoon on Thursday 14th June 2018. 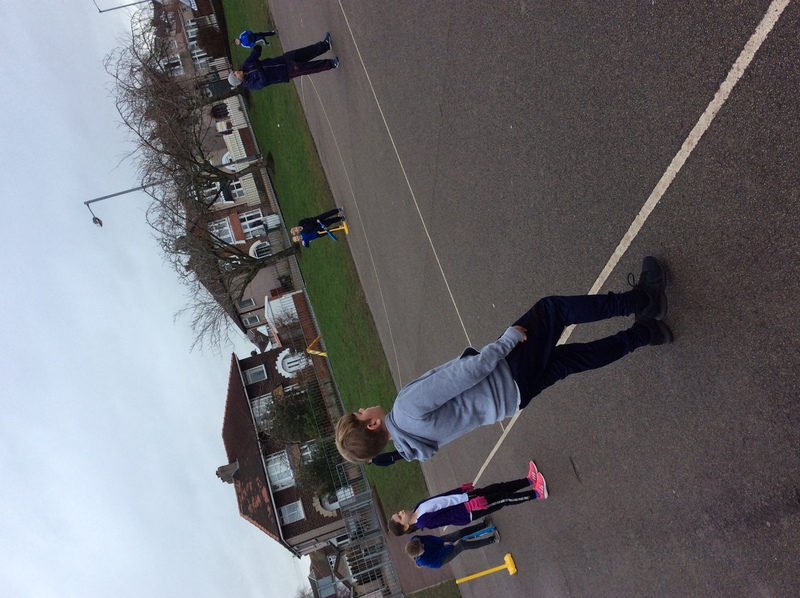 We won our first match against Grosvenor Park. After this, we narrowly lost our second match to Scotforth. Because of the way the positions were decided, Torrisholme topped the group. A winning performance in the semi-final against Caton, St. Paul's, saw us in the final match against Lancaster Road. This was a nail-biting match. With both teams tied at 231 runs with the loss of 4 wickets for both teams, a decider had to be played. After discussions with the organisers, it was decided that we should play a 'golden over'. Torrisholme won the toss and decided to field first. Some brilliant bowling by Freddie Gittins saw two wickets being taken! Lancaster Road could not reply to this, seeing Torrisholme being the eventual winners! Winning this competition sees us through to the County Finals in Blackpool later in July. Well done team! What a team! After comfortably winning their games last week to gain them a well earned place in the main competition, the boys were on form and deserved to win the tournament. They all played brilliantly and showed a wonderful team spirit, supporting and encouraging each other throughout each game. Wow! 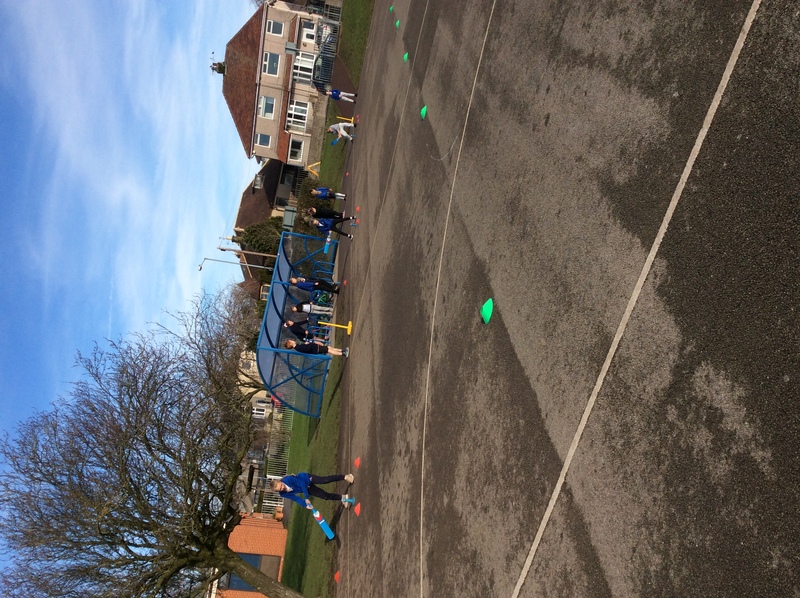 What a performance from our outstanding girls’ cricket team. They sailed through all of their matches comfortably to gain the trophy. 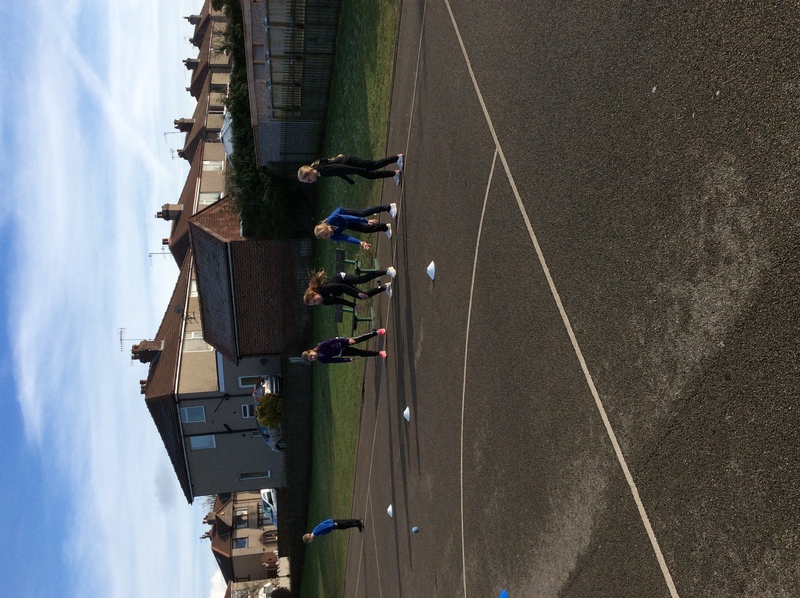 The team are currently unbeaten and are looking forward to the summer outdoor competitions. 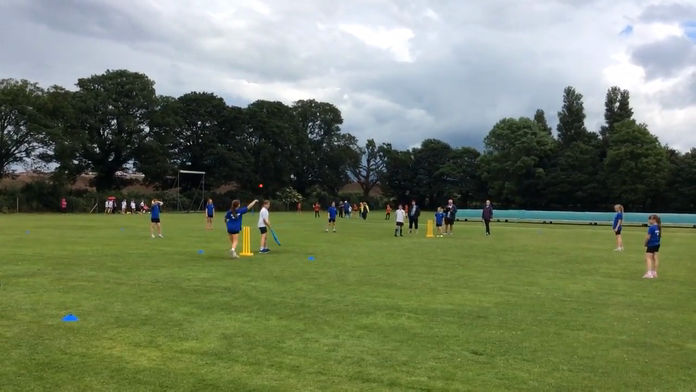 On Thursday 16th June, nine girls from Torrisholme took part in the Girls' Kwik Cricket Competition at Torrisholme Cricket Club. Eleven teams from Lancaster and Morecambe played in the competition. 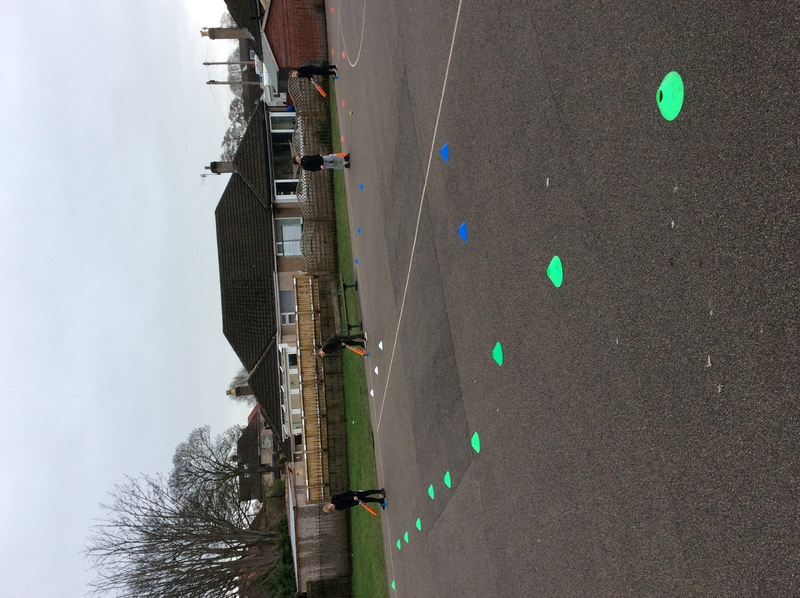 The weather was unpredictable, so the decision was made to play just five balls an over. Our first match was against Bowerham. 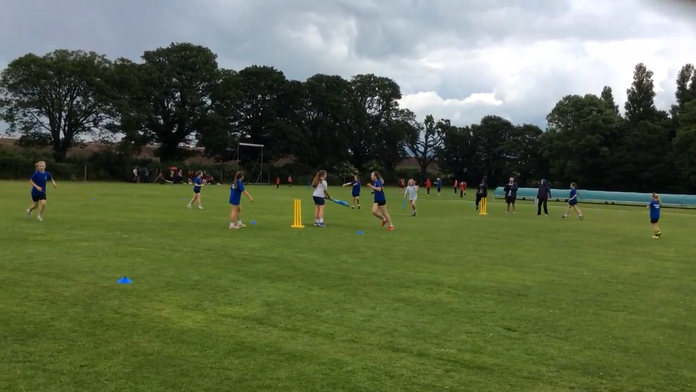 Torrisholme won with a score of 231 runs, compared to 224 from Bowerham. A close match! The highlight of this game was a score of 12 runs in the final over from Lexie and Ruby. Great teamwork and communication, girls! 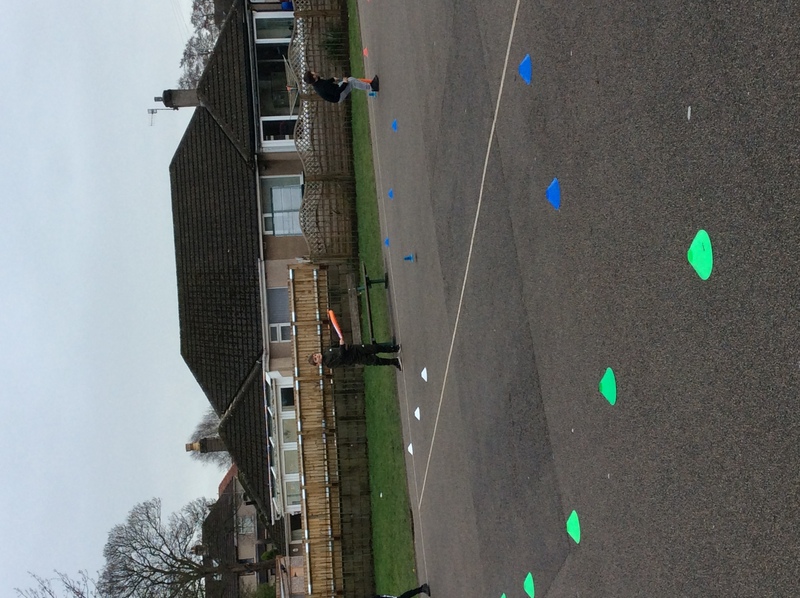 The result of our second match was even closer: Torrisholme scored 219 runs to Morecambe Bay's 217. It would have been all over if it hadn't been for the wicket taken by our captain, Ruby, in the final over. Phew! A lucky escape. The pressure was on. A win in in our third match would have taken us into the semi-finals. Unfortunately, this wasn't to be. We played against Lancaster Road and we were beaten quite convincingly: 255-228. Lancaster Road had a super slogger who scored 14 runs in the first over! two, yes, TWO, catches from super sub, Laura, in the space of two overs! ​We won the match with 223 runs compared to 214 from St. Bernardette's. What an impressive performance. Next year, we will be trying to get our hands on that trophy and I think we can do it. Lexie, Laura, Tia, Sacha, Ciara, Phoebe, Holly, Ruby (captain) & Emily. Super Sub, Laura, takes a controlled catch. 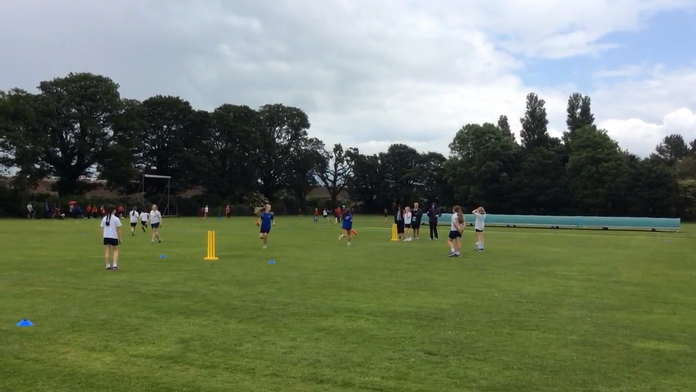 Watch how Phoebe takes the catch and throws the ball immediately to the bowler. Emily takes a sneaky wicket. Watch the girls' reaction and how Ruby runs over to congratulate her. 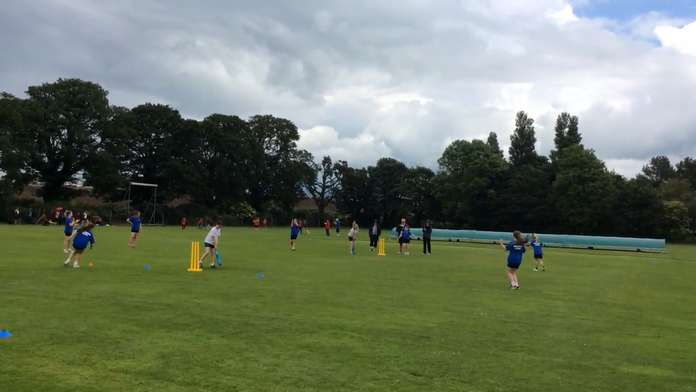 Great bowling skill from Ruby and ball control from wicket keeper, Ciara. On Monday 23rd May 2016, eight boys took part in the first round of the Inter-Schools' Cricket Competition. 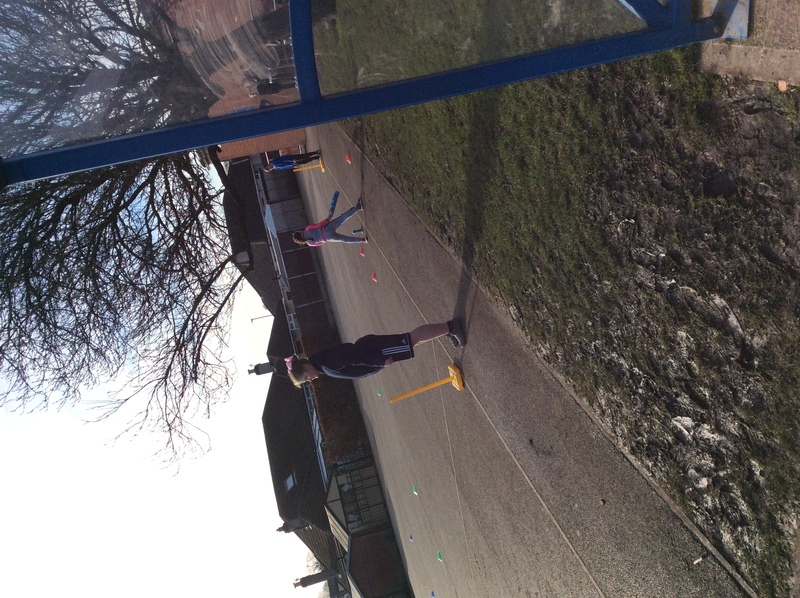 Unusually, the weather was ideal for playing cricket - being not too hot or too windy. 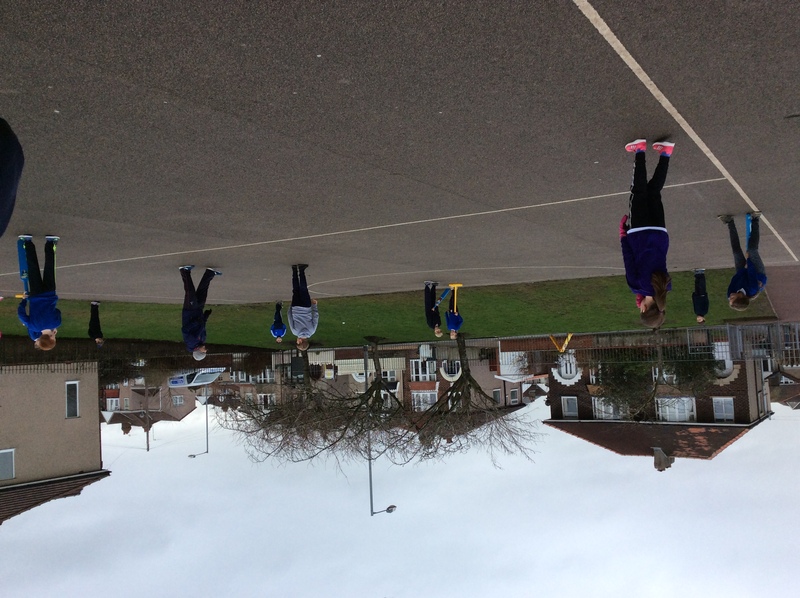 The first match was against Morecambe Bay. We played really well and won the match, scoring 276 runs for the loss of only one wicket. 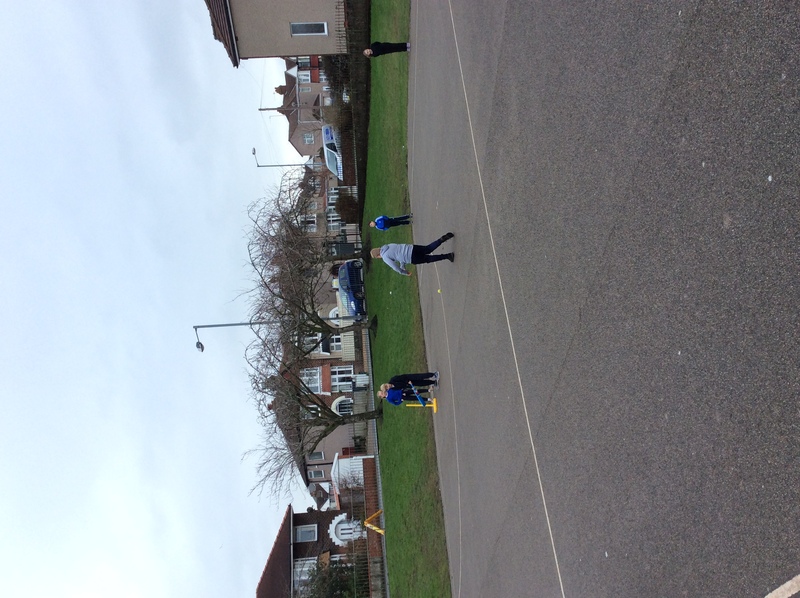 The next game was against Grosvenor Park. We did lose this game by 15 runs. This did not put us in a good position as only the top three teams from each group went through to the next round - we had to win our next game! We were against Lancaster Road and, having lost the toss, were put into bat. We scored a massive 260 runs for the loss of no wicket! Lancaster Road's reply was 215 runs for the loss of 6 wickets. 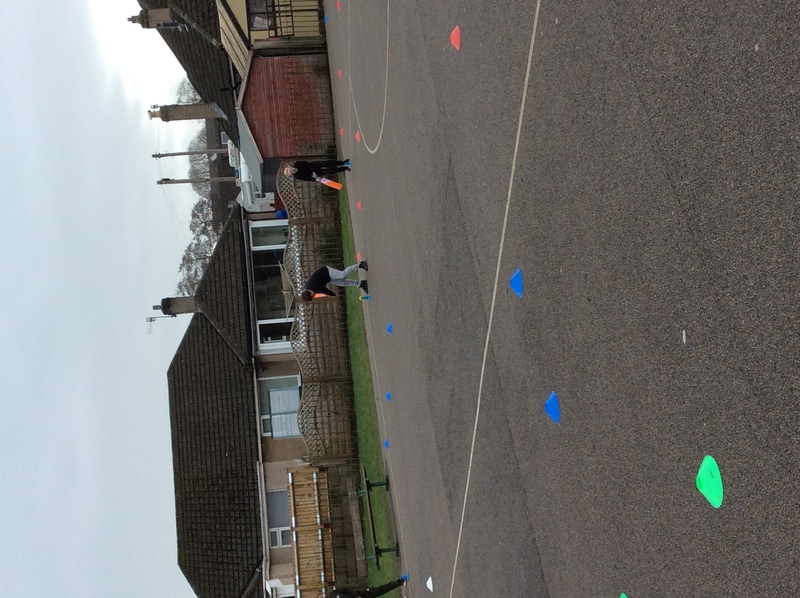 Our final game was against Bolton-le-sands who were the dominant team in our group. 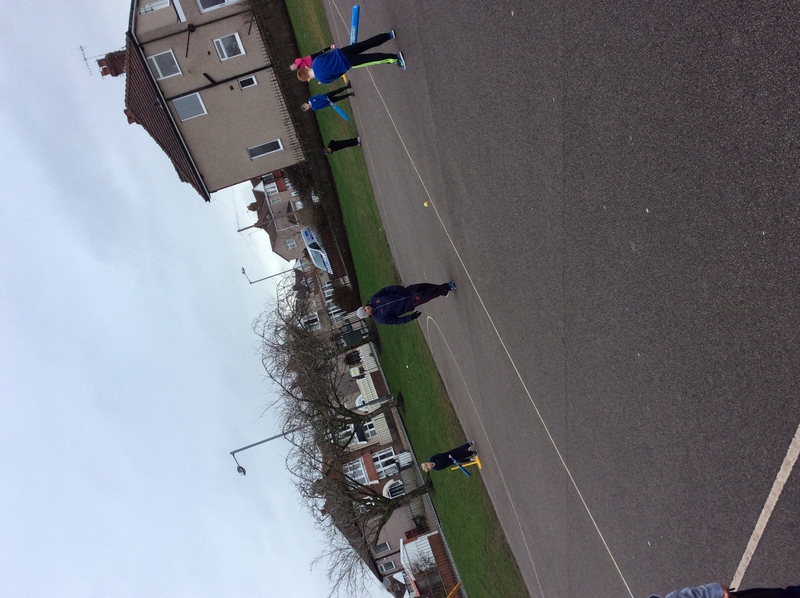 We played some fantastic cricket and only lost the game by 8 runs. Huge congratulations to the team who represented the school in a fantastic fashion - displaying great sportsmanship. After winning all three group games in the B league, Torrisholme were extremely unlucky to lose the final against Grosvenor Park by just 2 runs. A fantastic effort by all of the team who played great cricket throughout all their matches. Well done to Hayden Mills, Koby Cheeseman, Jamie Holmes, Oliver Dent, Kenzie Backhouse and Will Johnson. Well done to the children who represented Torrisholme Primary School at the indoor cricket event on Tuesday 19th January at Lancaster and Morecambe College. After a slow start, losing a close game against Slyne, Torrisholme finished strongly with wins against St. Luke's Skerton and Grosvenor Park. Well done to: Hayden Mills, Koby Cheeseman, Oliver Dent, Jamie Holmes and Kenzie Backhouse for their great performances.